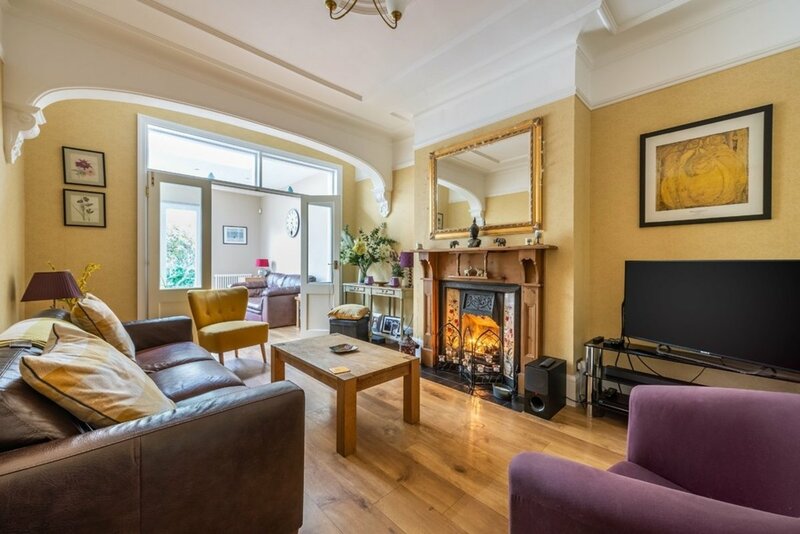 Situated in the highly sought after Aldersbrook Estate, Petty Son & Prestwich are proud to offer for sale this characterful Edwardian home, boasting four double bedrooms, off road parking and an incredibly generous South facing garden. 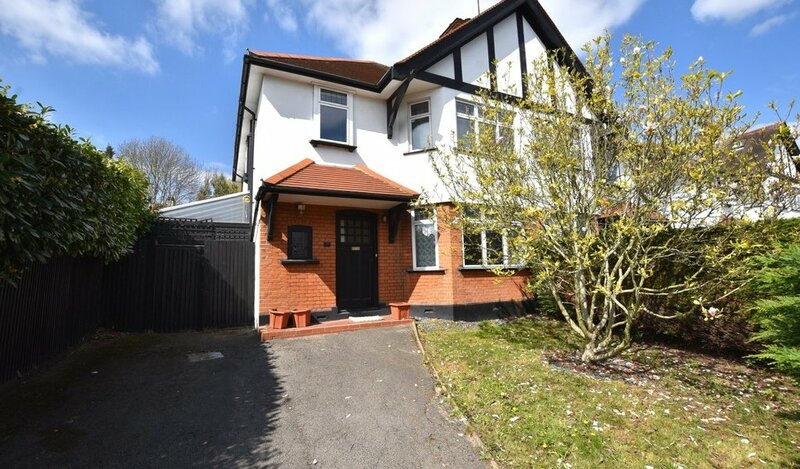 Within easy walking distance of the popular Alderbrook Primary school (0.4 miles), ranked 'outstanding' by Ofsted, and excellent transport links, including a variety of bus Routes from Aldersbrook road (0.3 miles), Wanstead Central Line (1 mile) and Manor Park Overground station (1.3 miles) where the much anticipated Cross-Rail will be fully running by the end of 2020, this property is well situated for families and commuters. 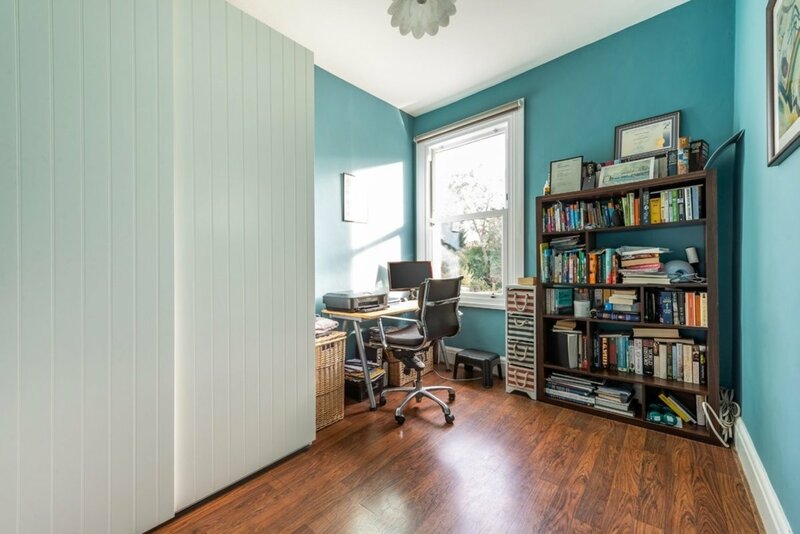 The leafy green open spaces of Wanstead Park and Wanstead flats are also on your doorstep where you can run, cycle or simply walk and enjoy throughout the year. 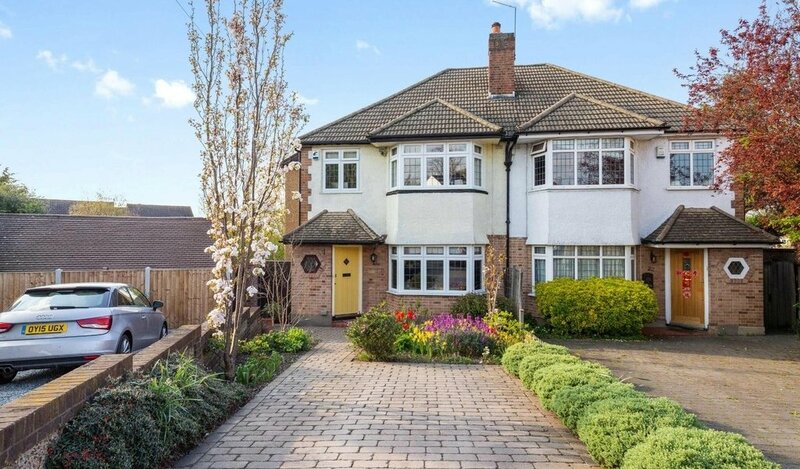 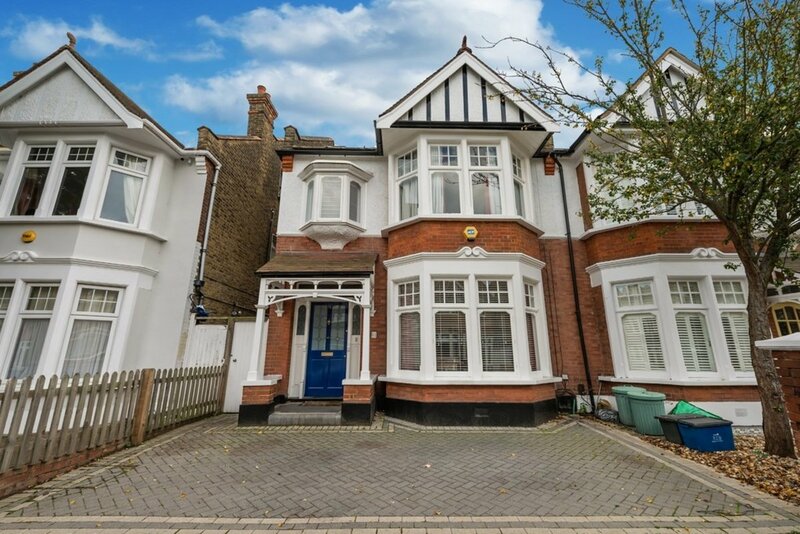 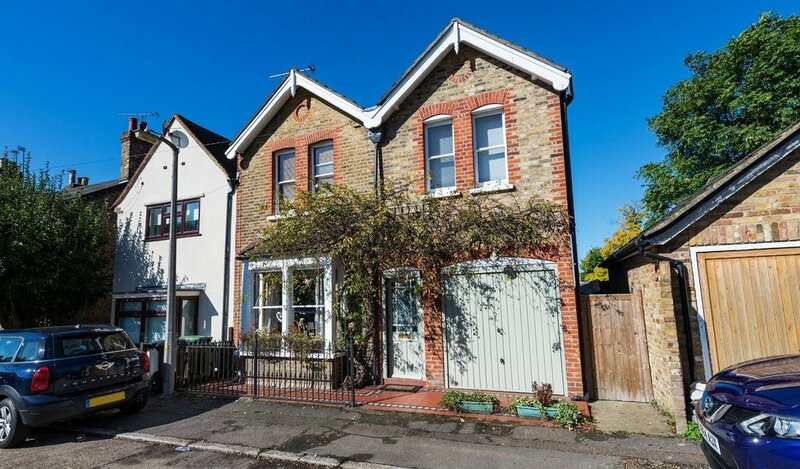 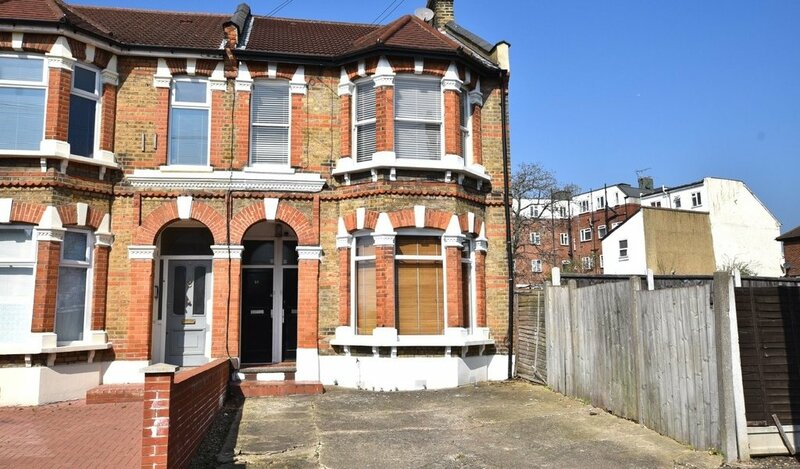 On approach, the property is a classic example of the attractive Edwardian homes typical for this location. 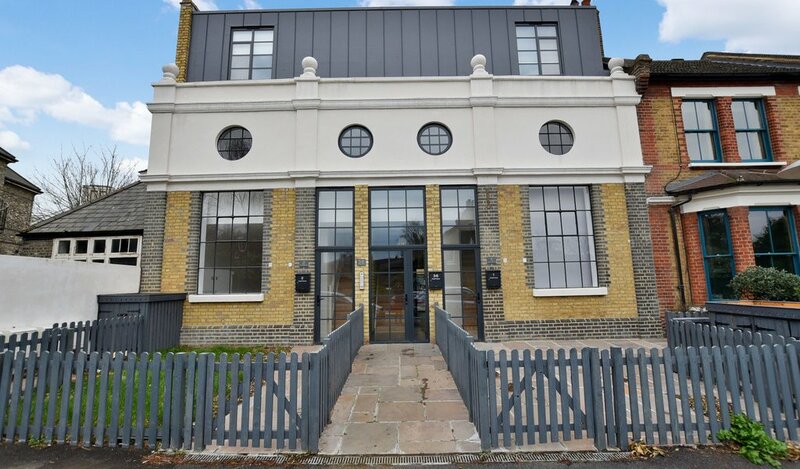 Attractive brickwork and impressive bay windows create a sense of grandeur typical of these historic buildings, with the later addition of a herringbone patterned driveway providing handy off road parking. 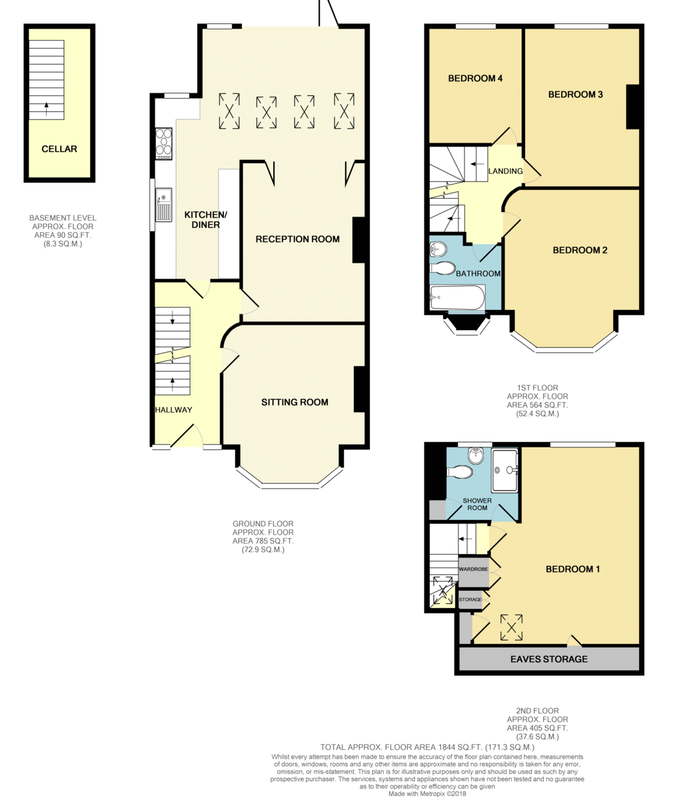 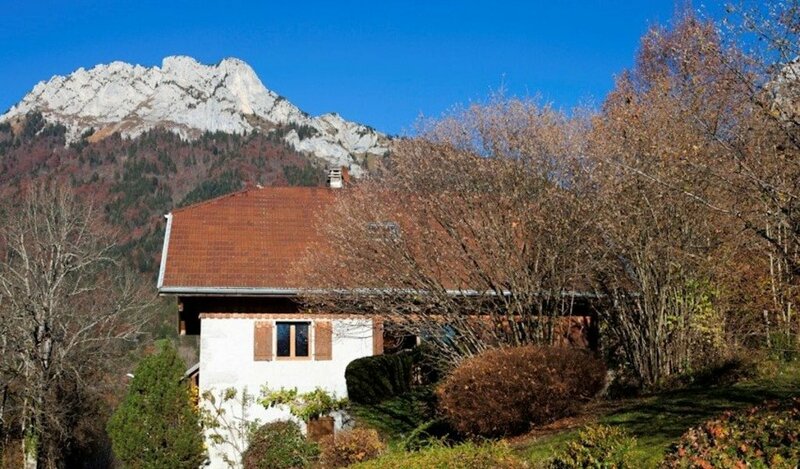 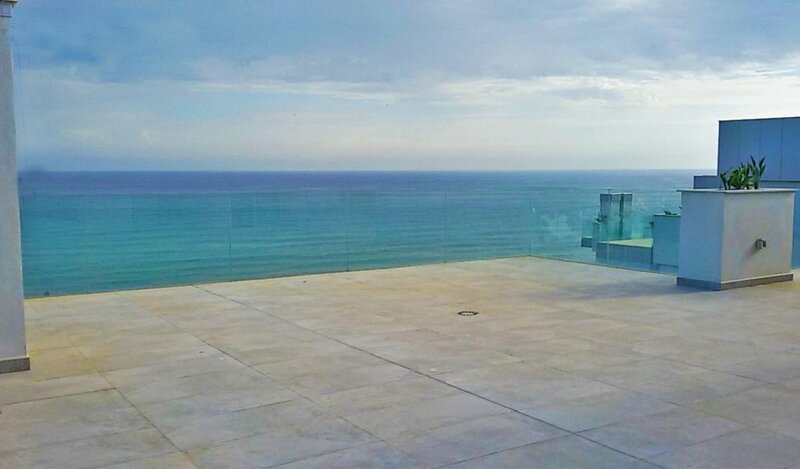 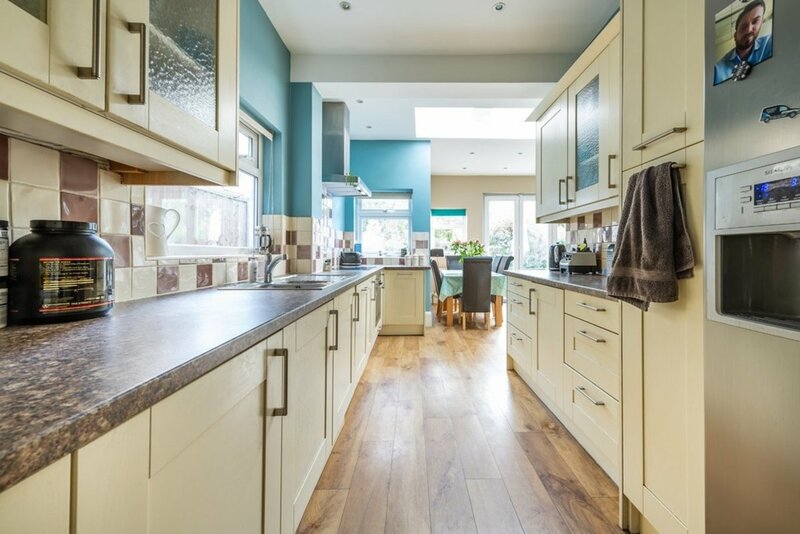 Internally the home offers large rooms with a practical layout and contemporary décor. 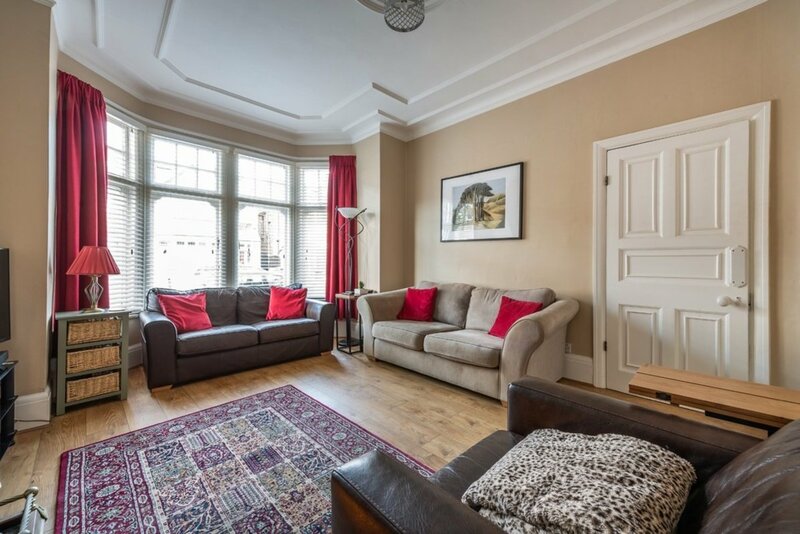 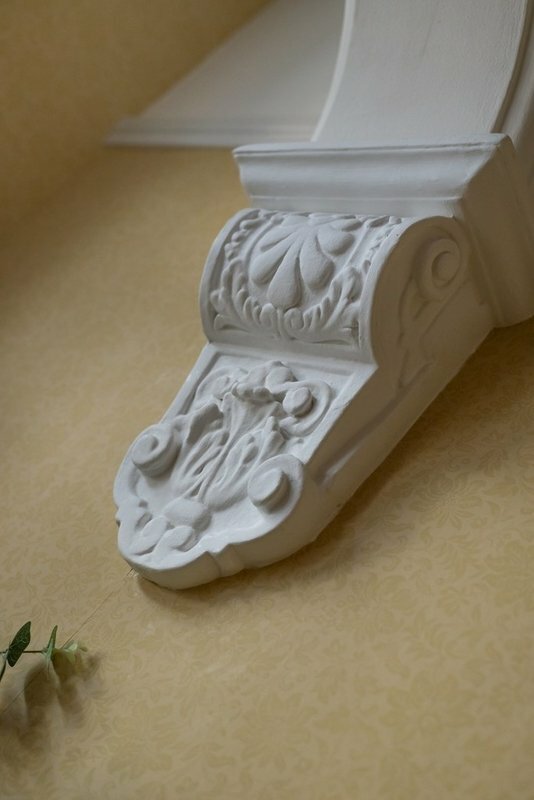 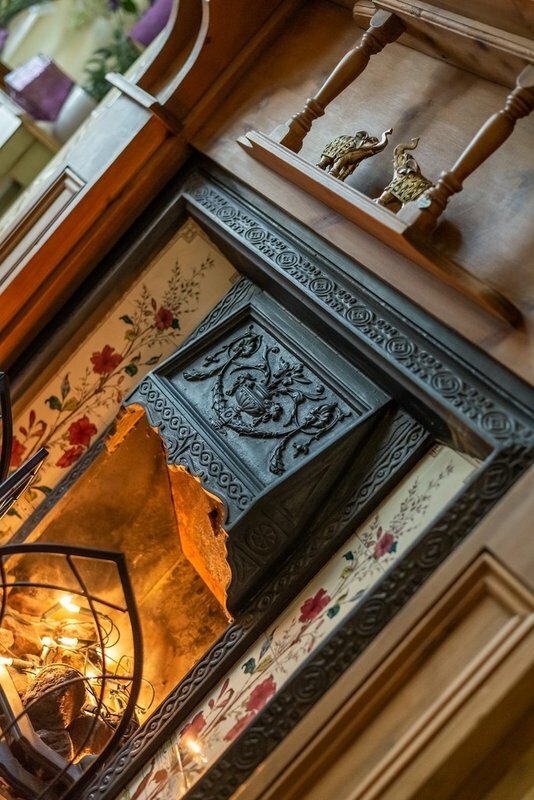 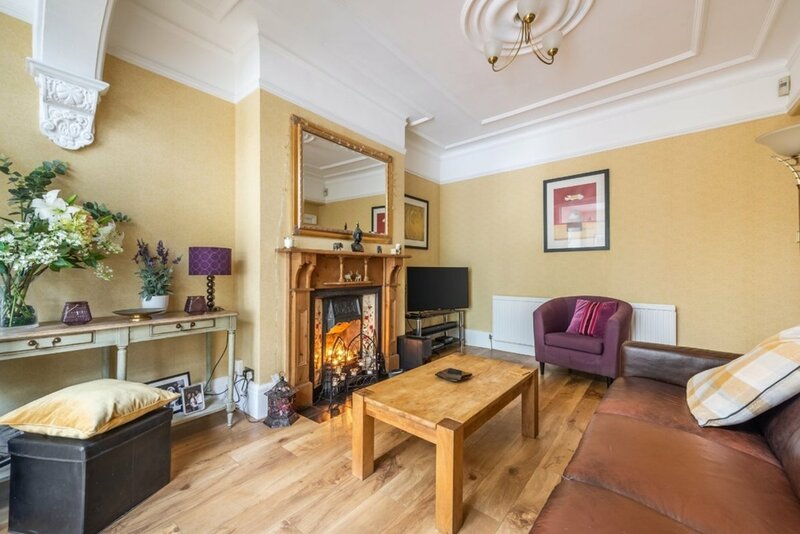 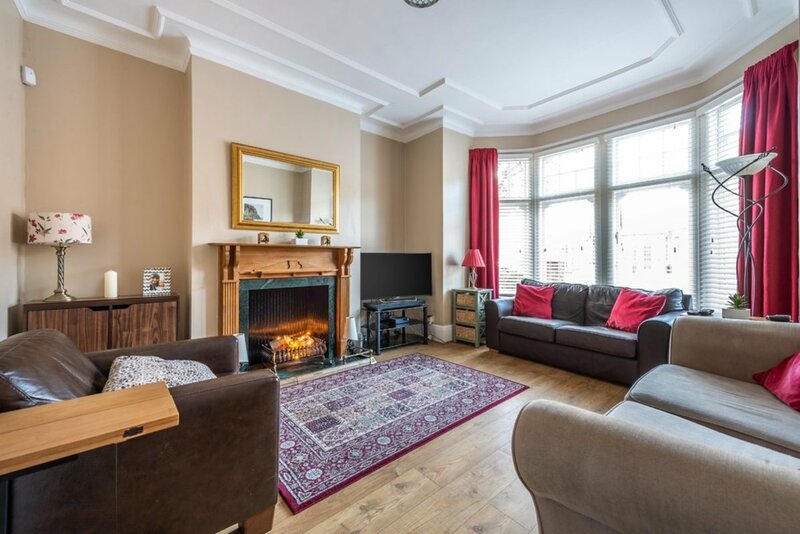 Both the front and rear reception rooms are spacious and characterful with fireplaces and ornate coving as well as plenty of space to accommodate substantial sofa suites. 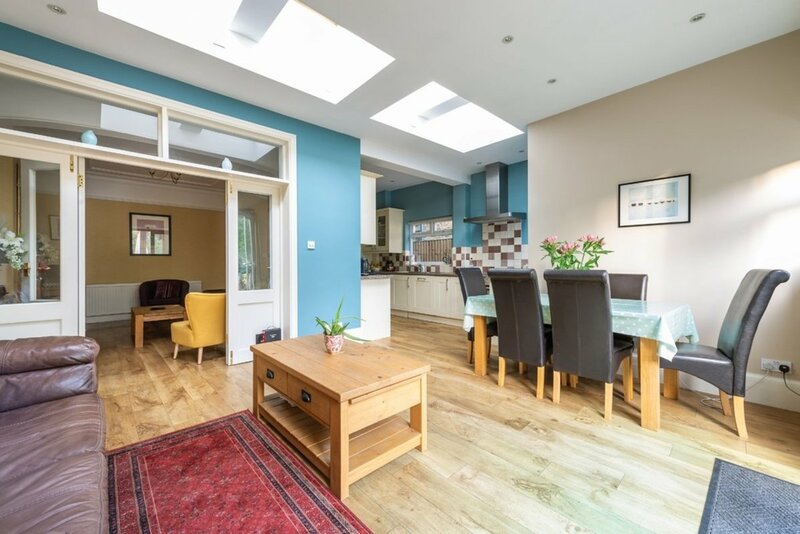 The rear reception opens up by way of traditional style, wooden bi-fold doors onto a bright, open-plan kitchen/diner/reception room, with several skylights, surrounding windows and large bi-fold doors allowing light to flood into the impressive space. 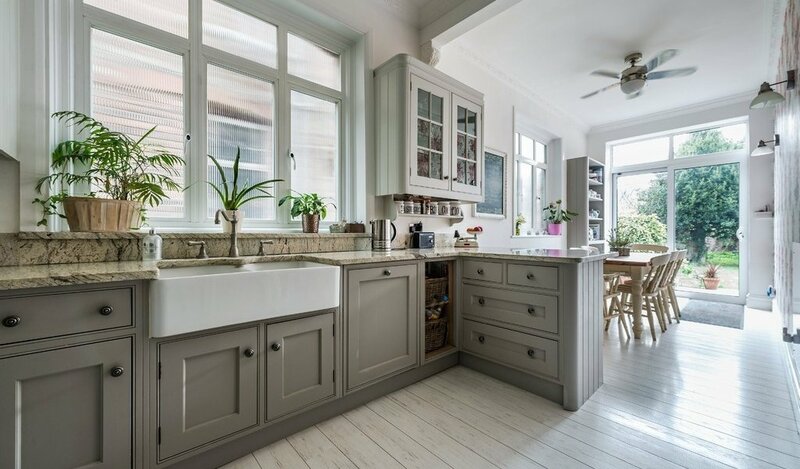 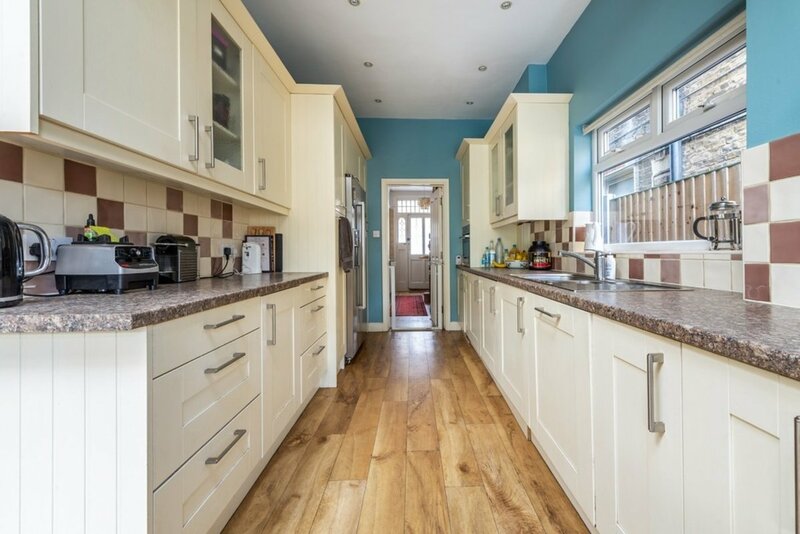 The kitchen is well equipped with space for an American style fridge/freezer alongside a range of fitted appliances, storage and works surface space. 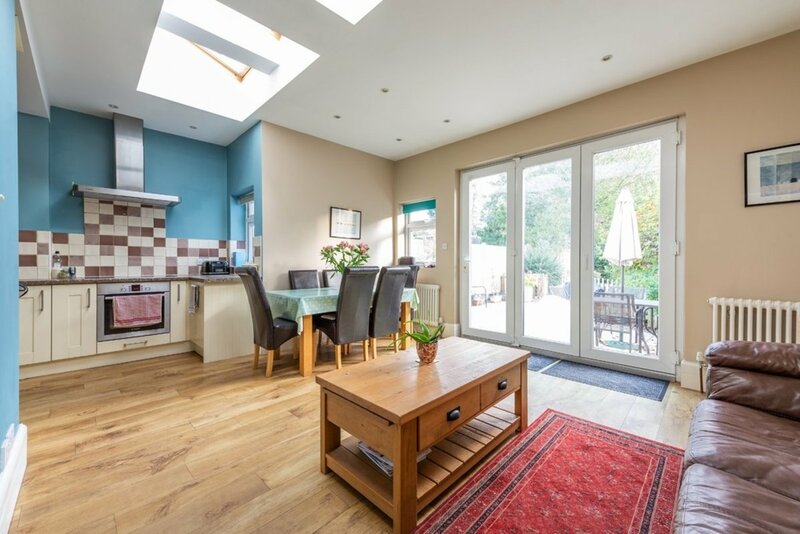 The bi-fold doors can be opened up during the summer onto the large patio area for get-togethers with family and friends. 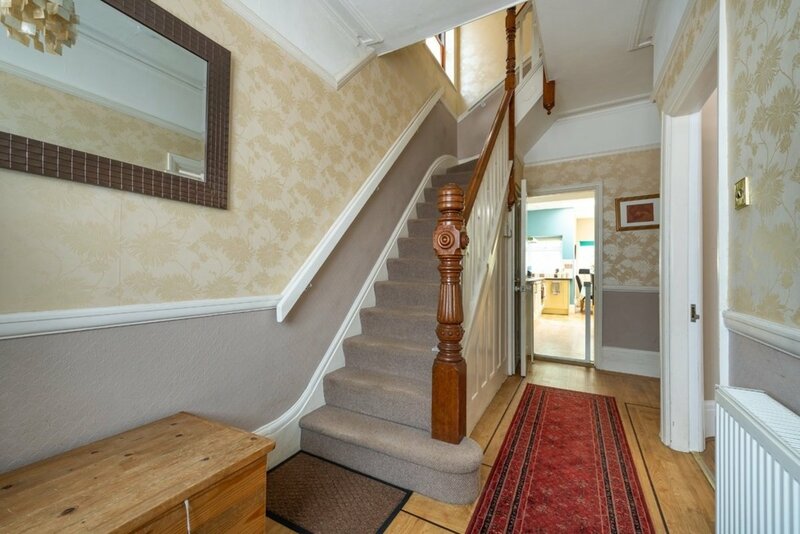 There is also access to a basement from the ground floor, perfect for additional storage space. 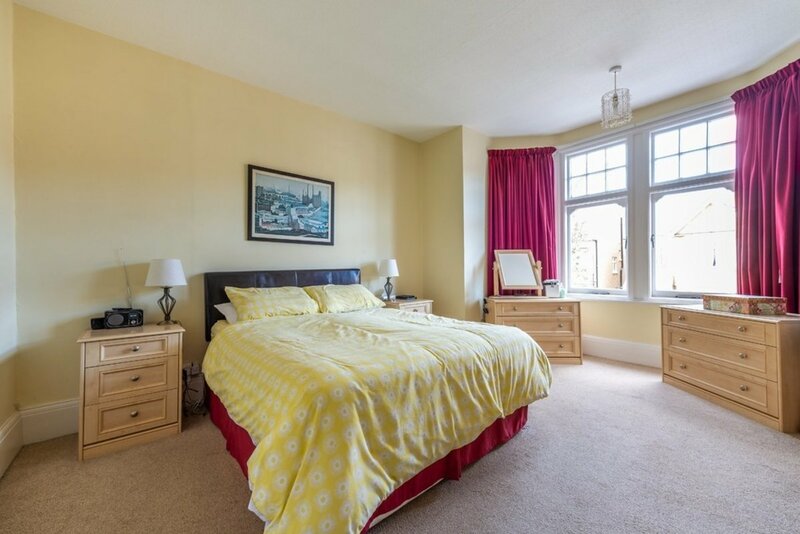 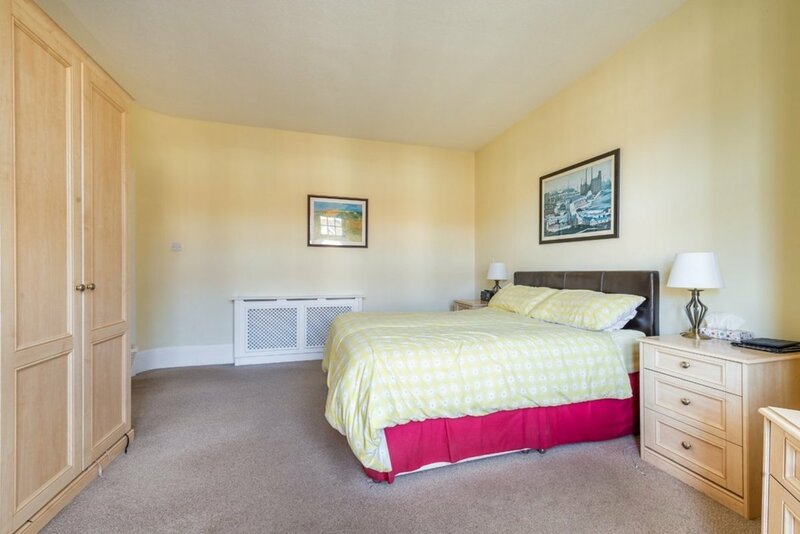 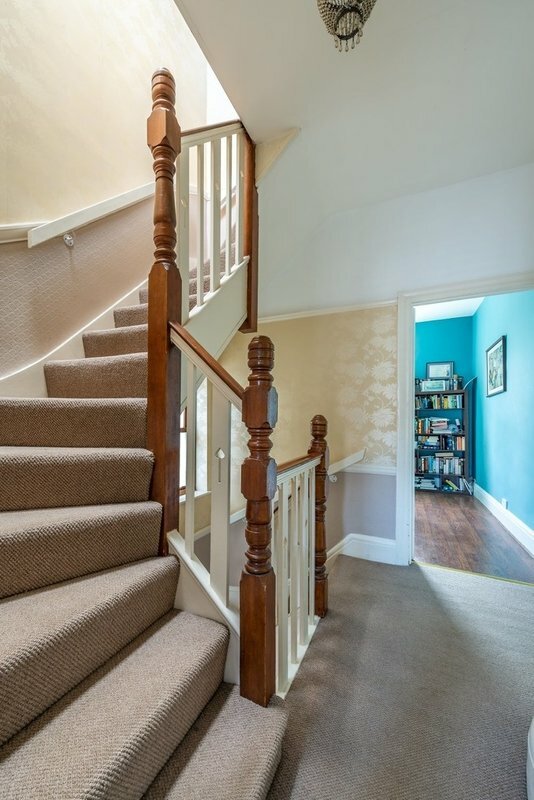 To the first floor there are three double bedrooms, all decorated beautifully with bedroom two enjoying floor-to-ceiling fitted wardrobes and a contemporary family bathroom. 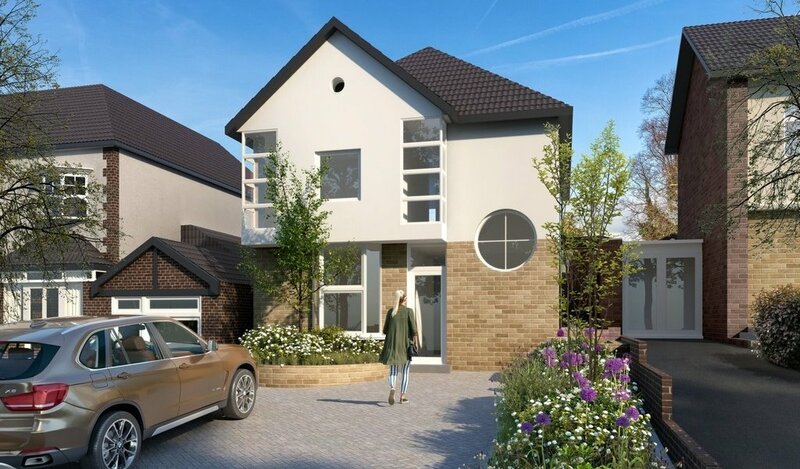 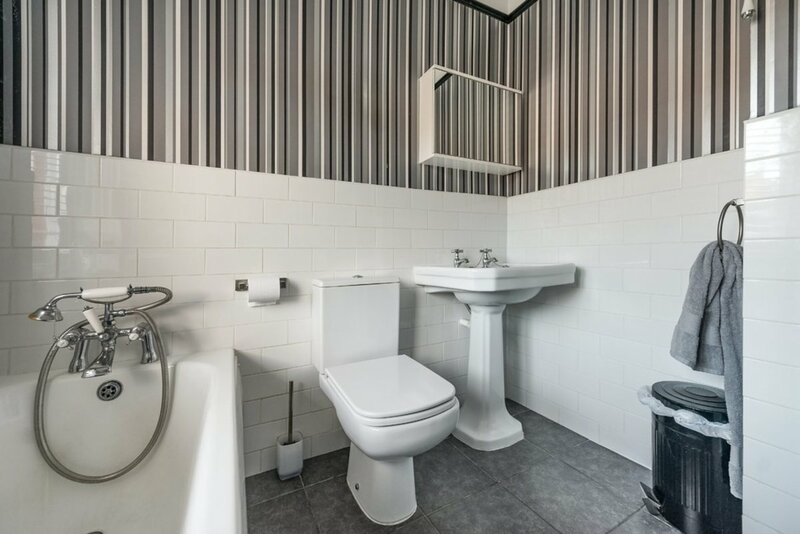 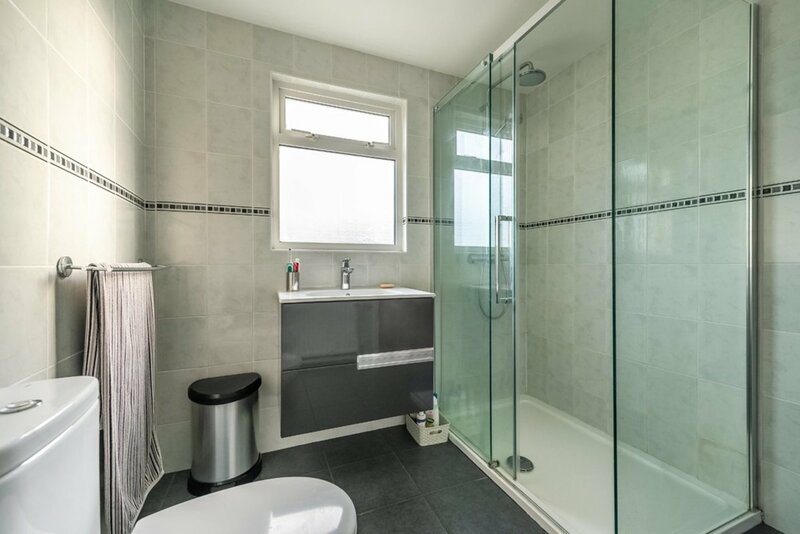 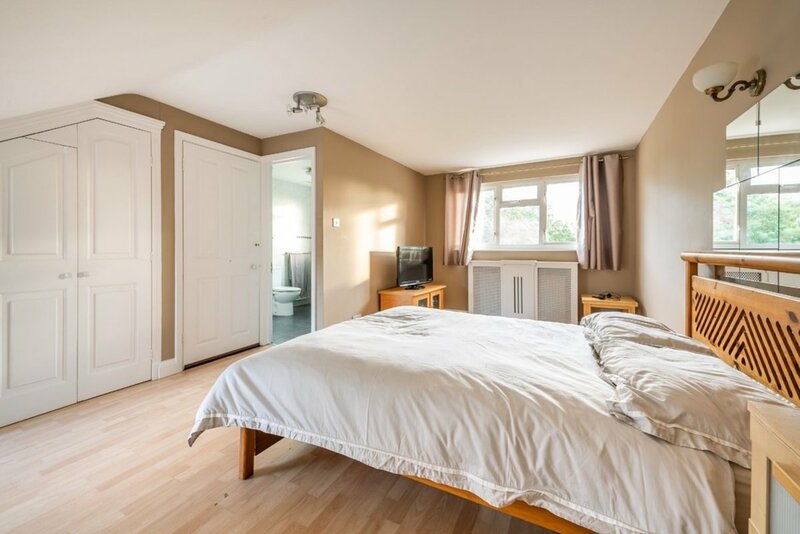 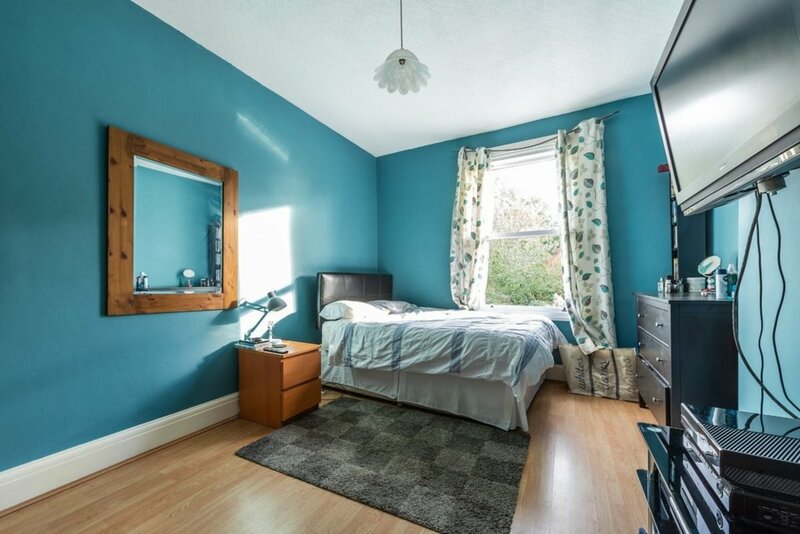 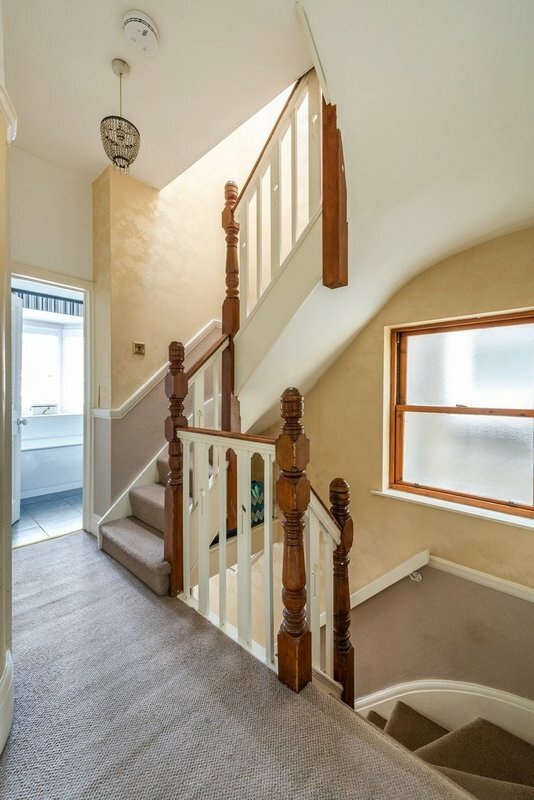 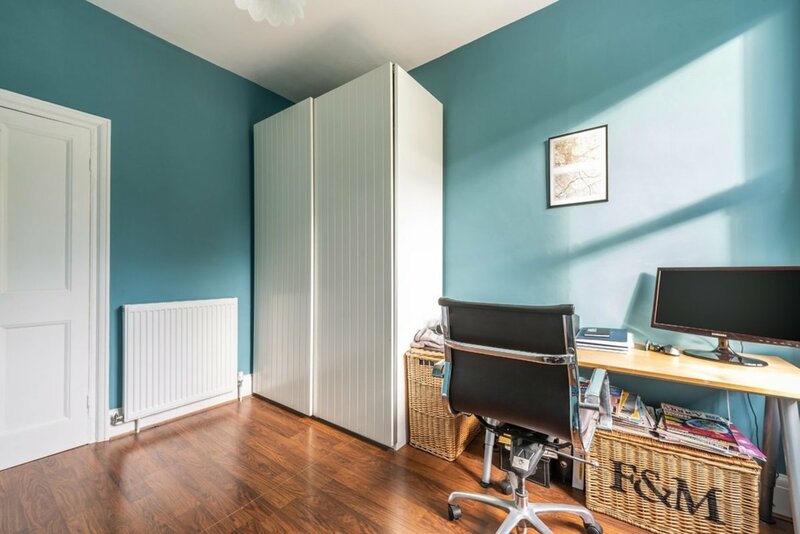 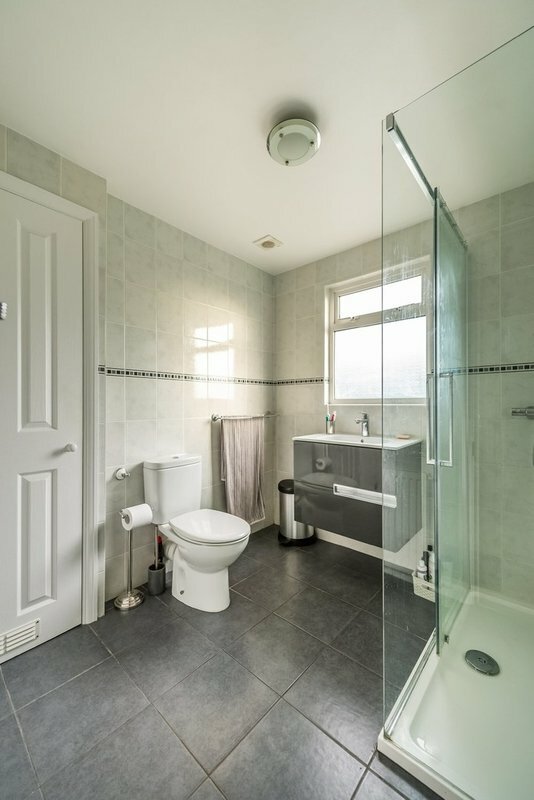 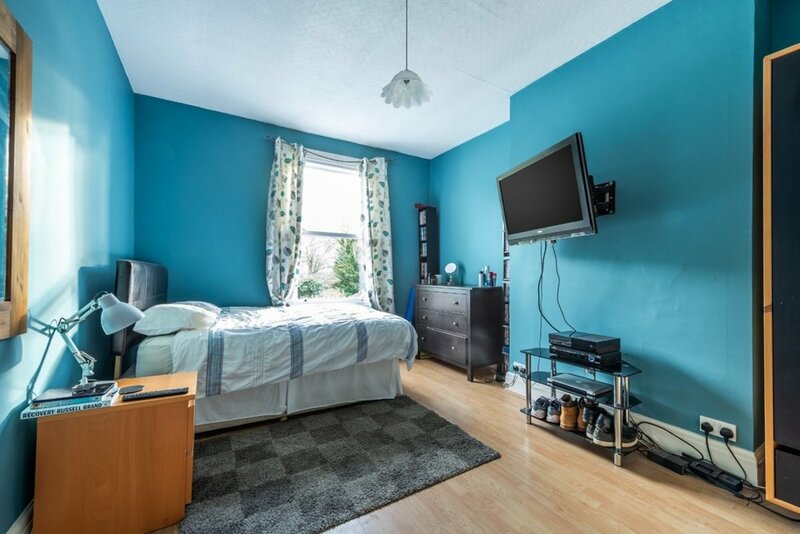 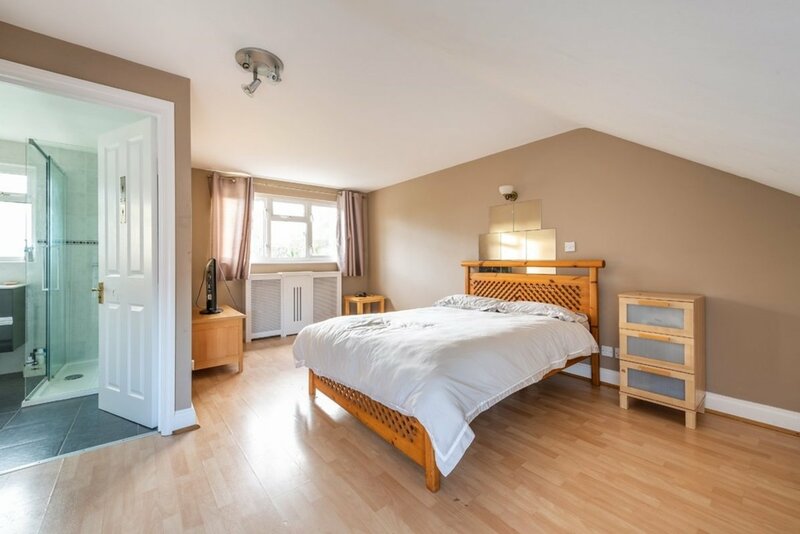 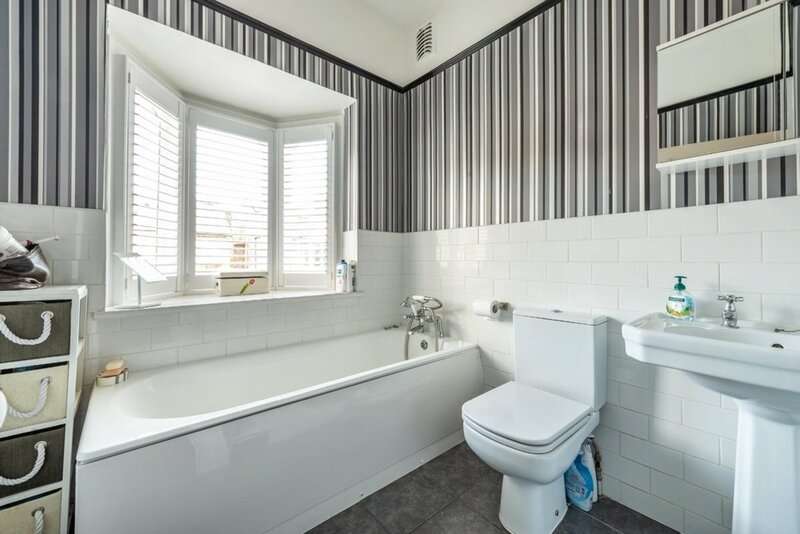 The wide hallway then leads to a superb loft conversion housing an impressive master bedroom with contemporary shower room featuring a large, walk-in shower. 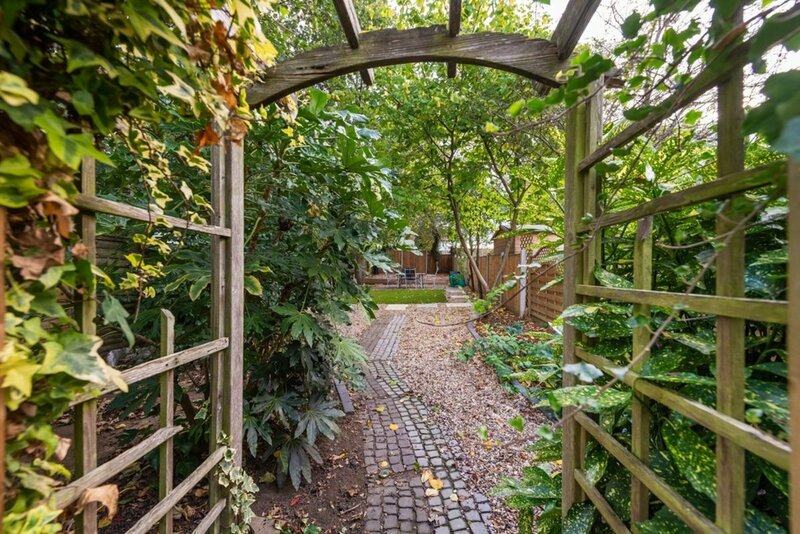 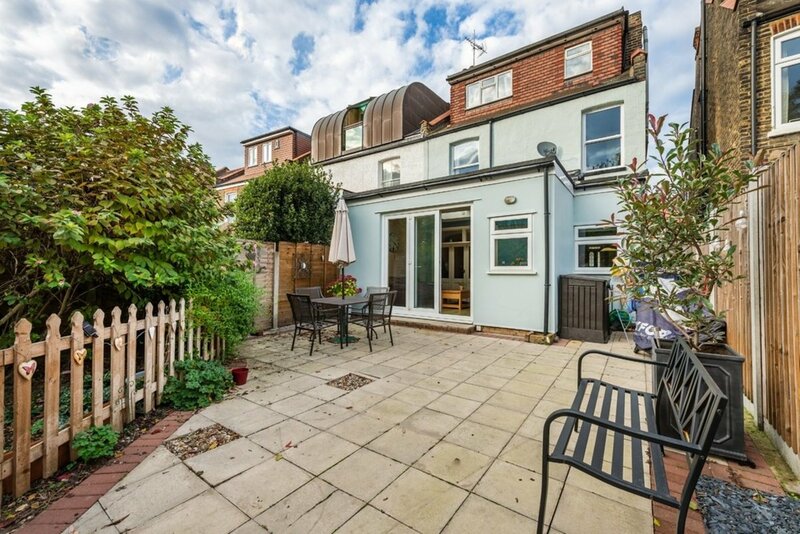 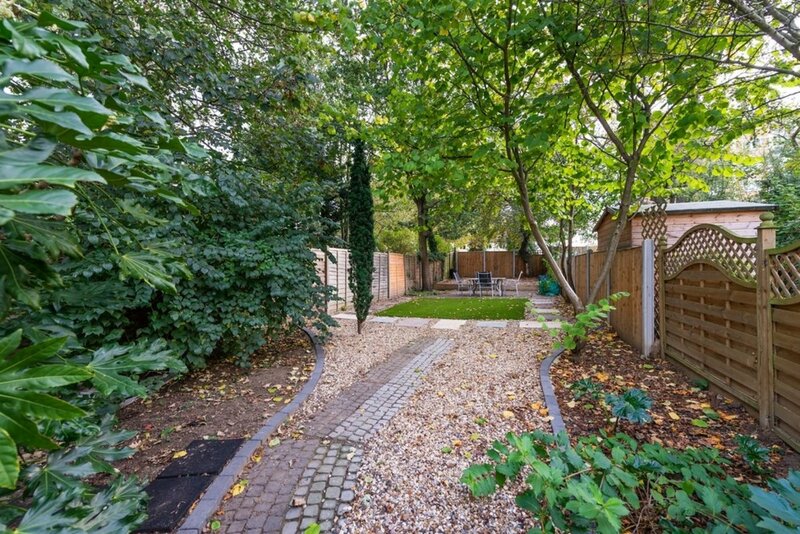 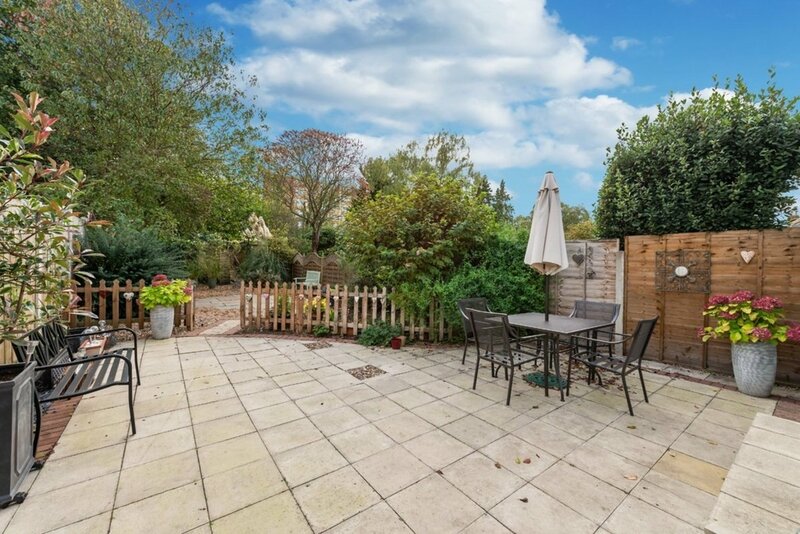 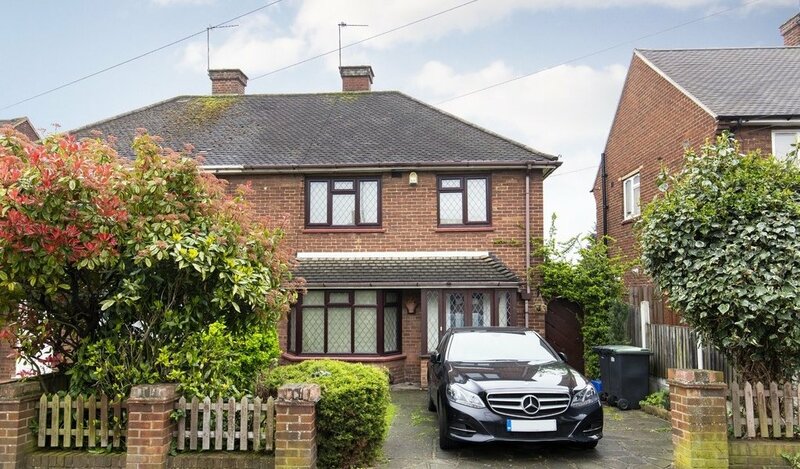 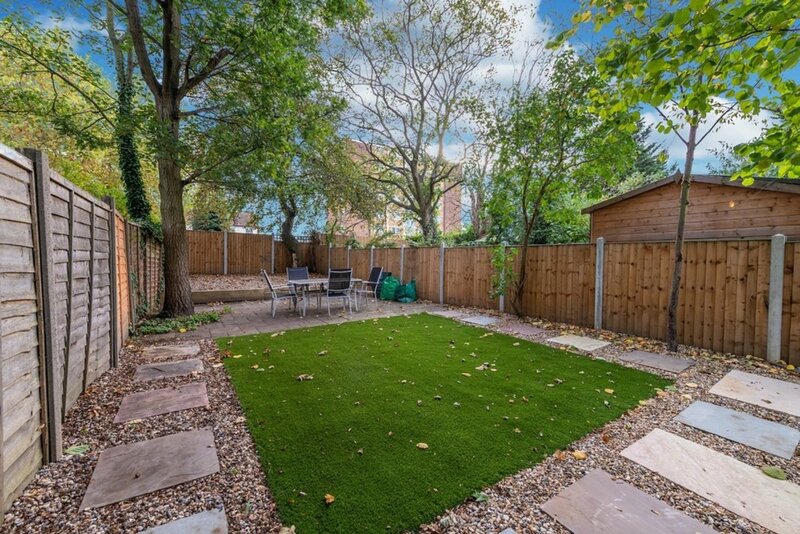 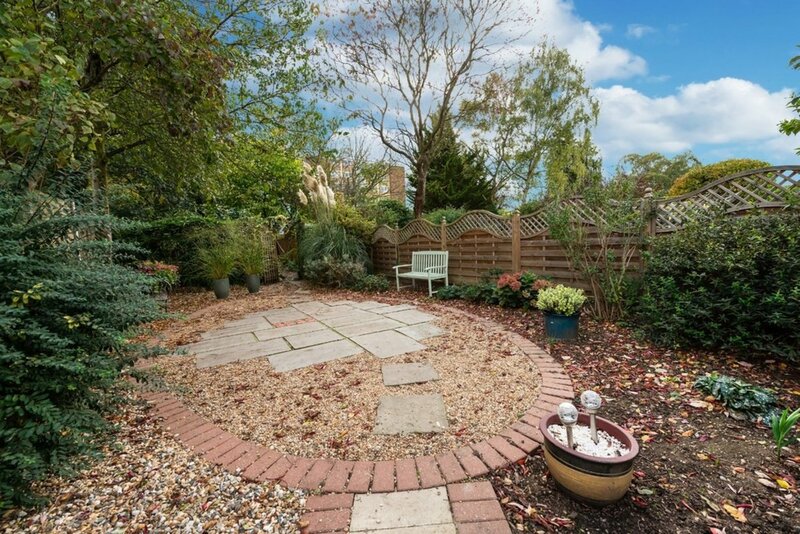 To the rear the property benefits from an incredibly generous South facing rear garden, landscaped to provide a large patio for entertaining, leading down via a gravelled pathway to a decked sitting area.